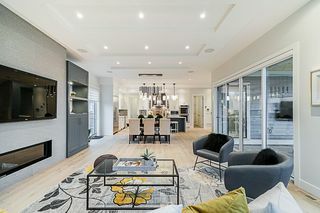 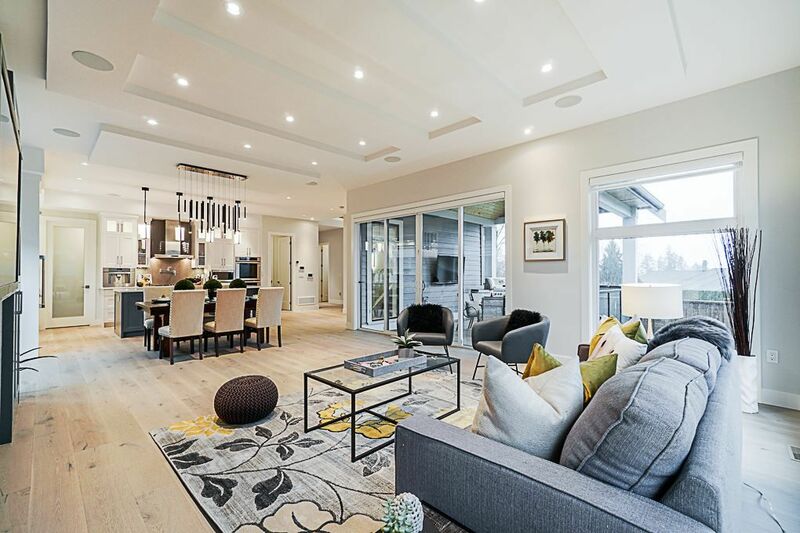 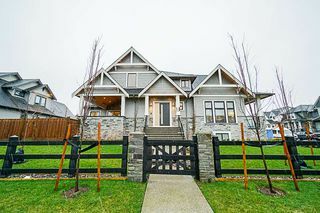 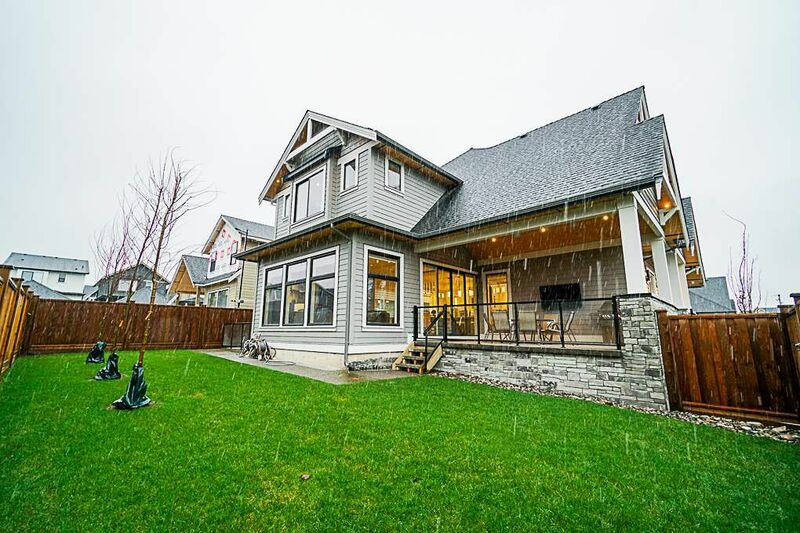 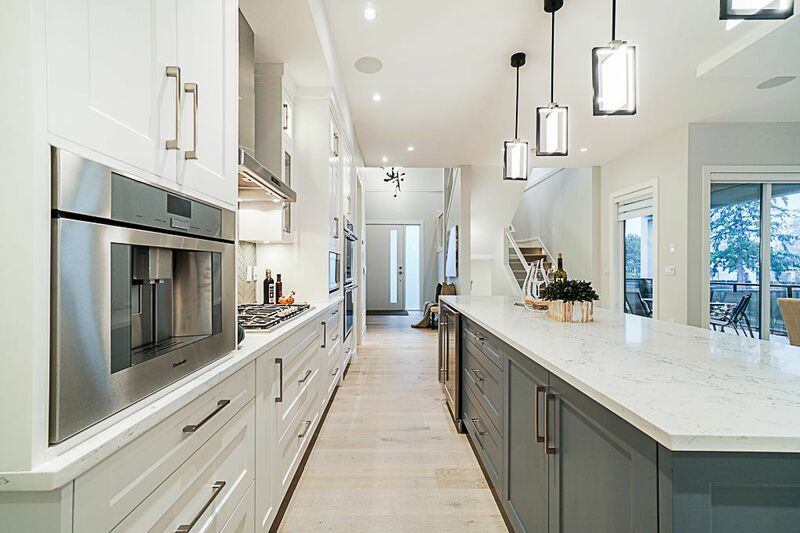 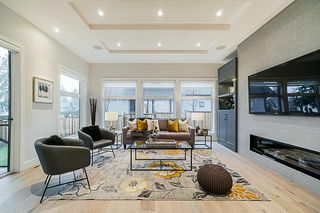 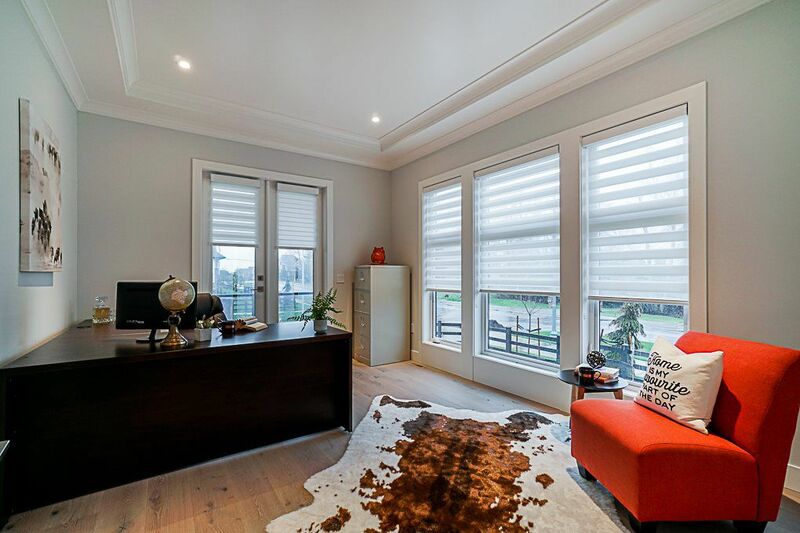 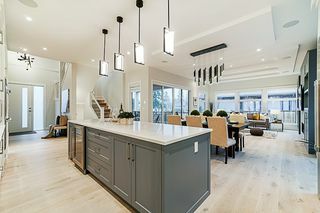 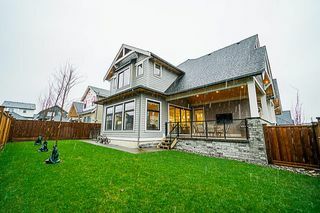 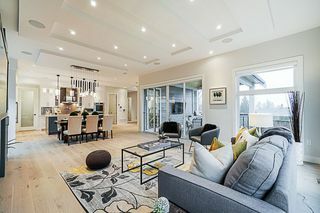 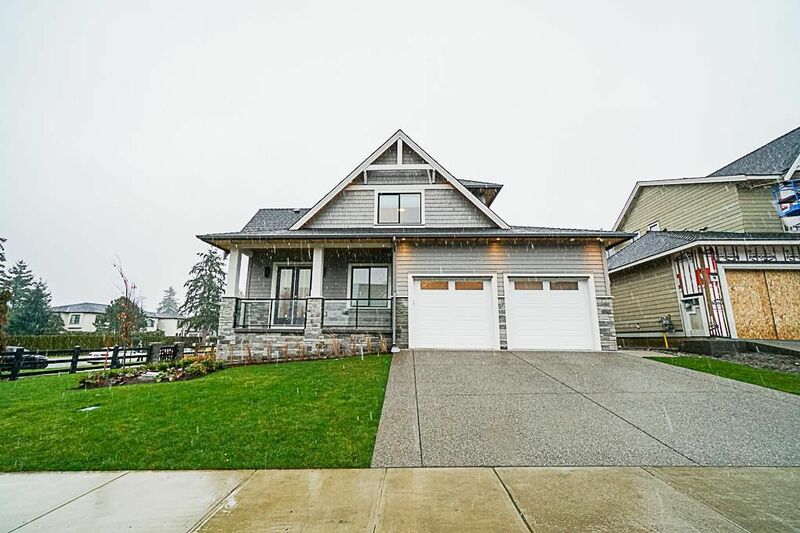 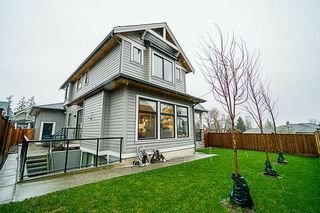 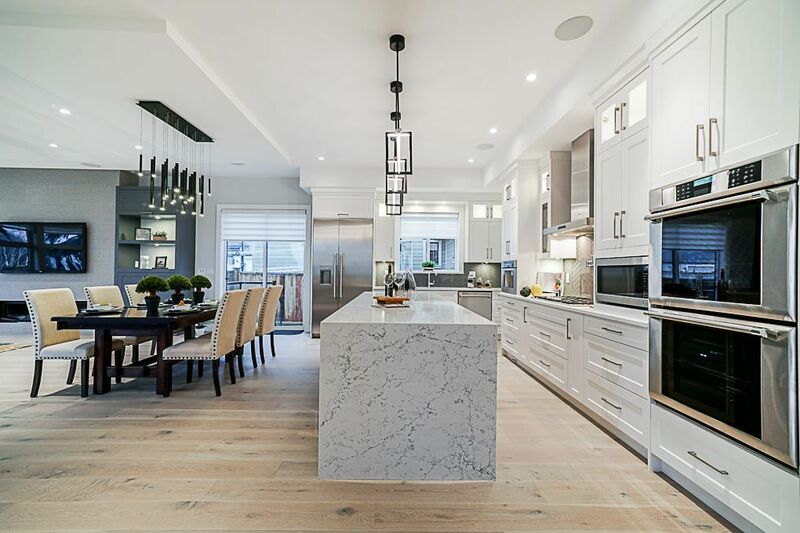 Magnificently built by the Award winning “Miracon Developments” this home has been custom built and set to bring a striking modern facade, to this prestigious neighborhood. 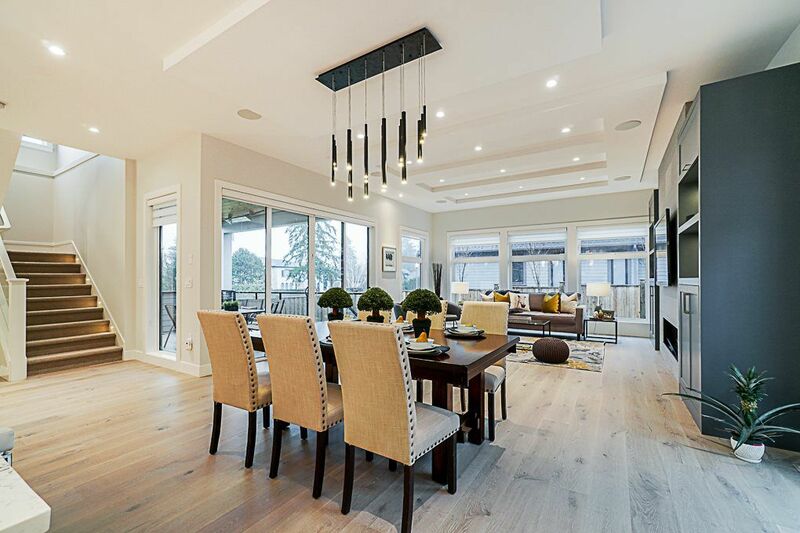 Uncompromising in its quality, flawless in its design, this home truly has it all. Home features HIGH END light fixtures, wide plank Hardwood flooring, a designer chef’s kitchen that’s absolutely stunning, and an entertainer’s open floor plan! 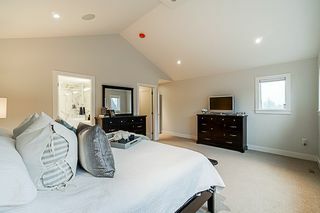 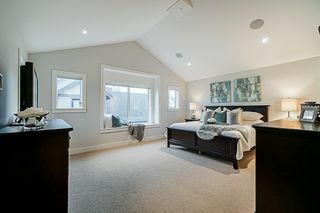 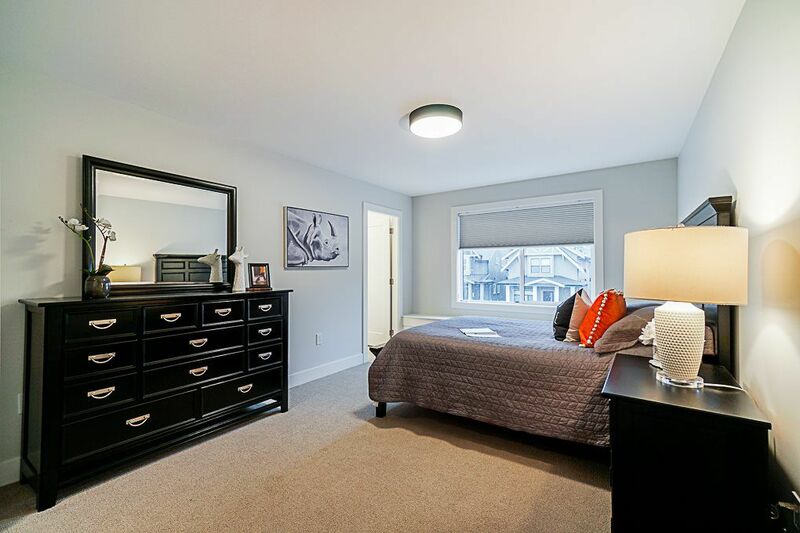 Upstairs features 3 spacious bedrooms all with their own walk in closets and washrooms great for any family. 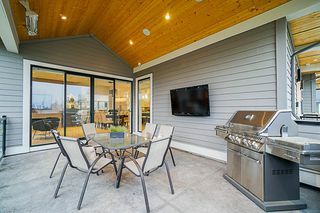 Main features a BONUS den/ bedroom with ample of natural light, and living room that opens out to the covered deck great for BBQ’s all year around. 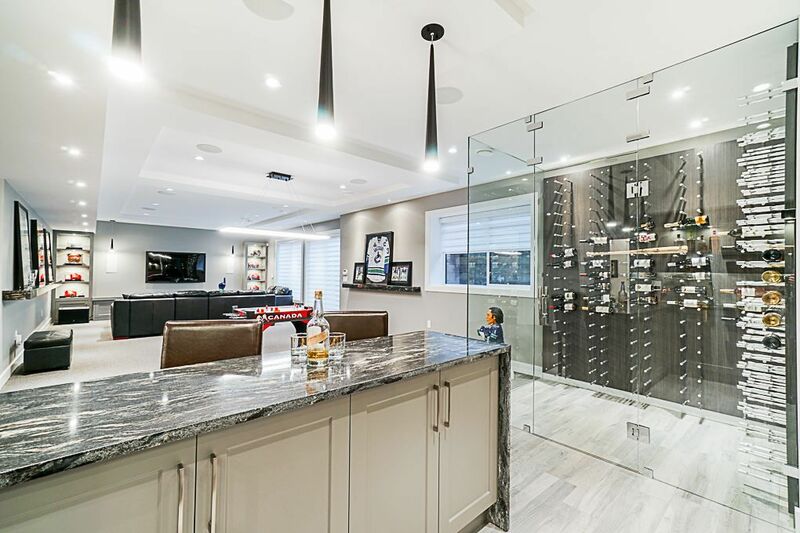 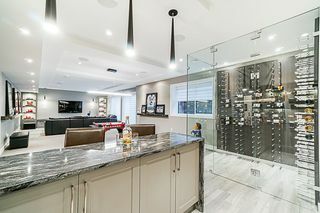 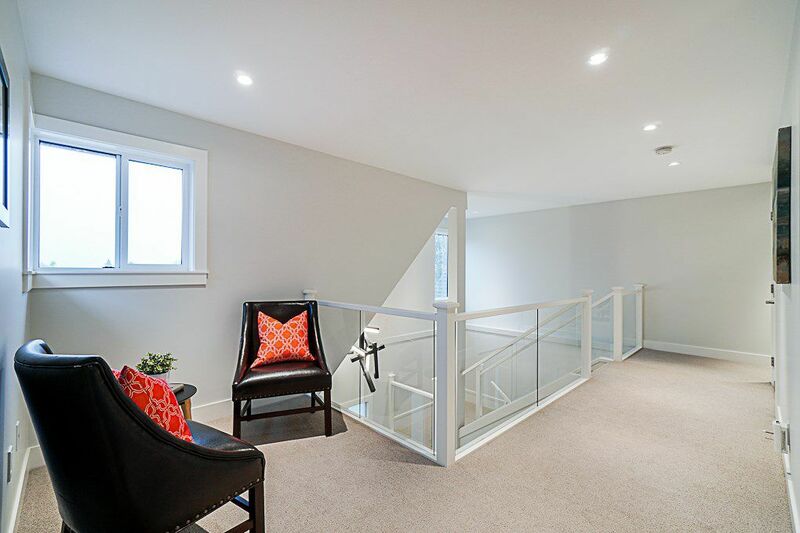 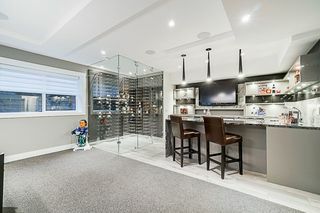 Basement features a private wet bar, wine room, media room, bedroom for a guest and 2 washrooms. 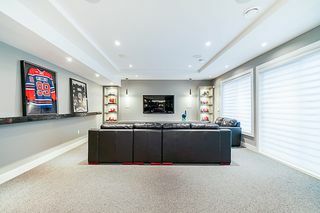 This will not LAST!